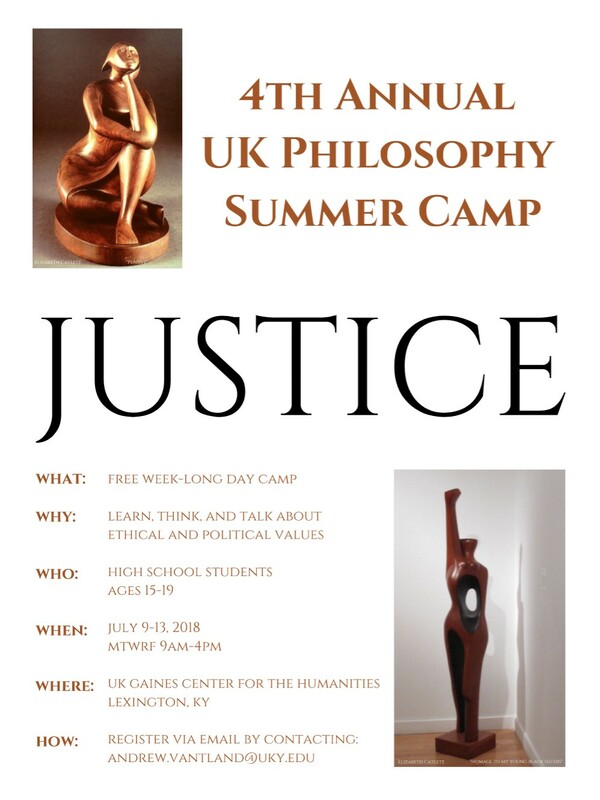 The UK Philosophy Department is excited to host a free week-long day camp for approximately 20 high school students. As graduate students and college teachers in philosophy, our camp coordinators and counselors will lead students in reflectively responding to short readings, movies, and speakers through personal journaling, small group discussions, and large group debate. Through these activities, we will help students to thoughtfully develop their ideas, their stories, and their actions. 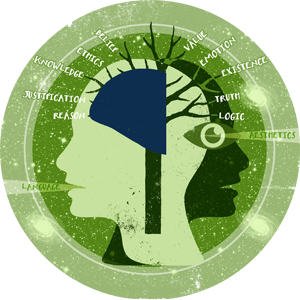 Students will refine their ideas by learning helpful philosophical terms and logical skills which will help them to clearly articulate and to critically examine the beliefs and values which they already hold. Other: Accomodations will be made if necessary for individuals with disabilities.